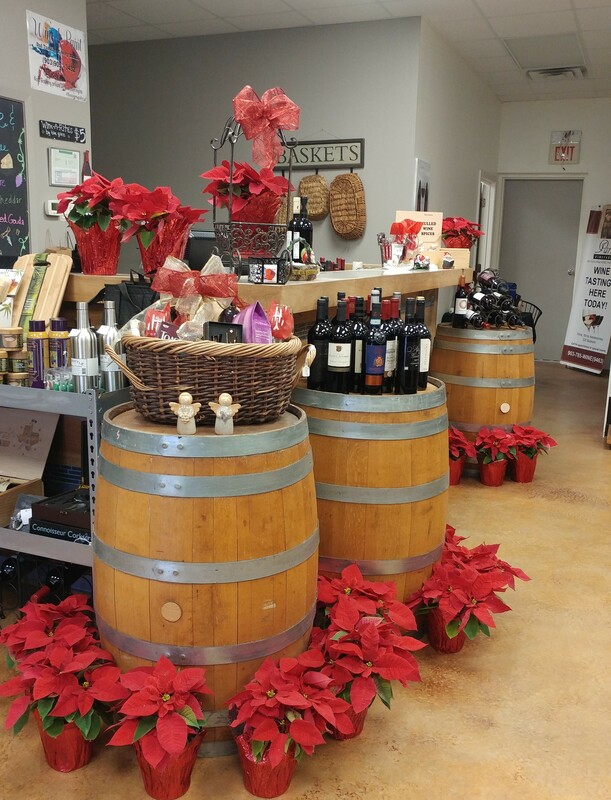 We are open for tastings and retail purchasing at 202 N. Collegiate Drive, here in Paris, Texas featuring our wines and other premium wines. Like many small family owned businesses, Paris Vineyards grew from the idea of a hobby that would be fun and exciting, and shot up like the Blanc du Bois we grow, which is a very vigorous grape. The idea for Paris Vineyards started with a trip to Missouri to look at experimental aircraft. Due to happenstance, we started exploring vineyards and visited with their owners; we had a lot of fun and decided this would be a fun hobby, never imaging we would become a full service winery. We planted grapes in 2004 and obtained a winery permit in December 2006; building the “Winery Barn” which is what we call it, because it started as a hay barn. 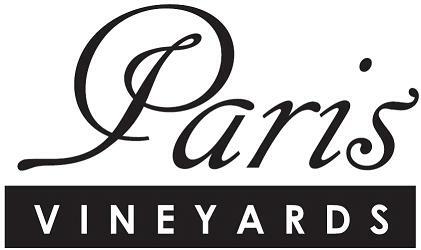 In the fall of 2008, we obtained a second permit for a Tasting Room in town – Paris Vineyards Winery, located at 202 N. Collegiate Drive featuring our wines and other premium wines. Our vineyards are nestled amongst fifty acres of Texas sandy loam surrounded by open pasture and native oaks. Our family is devoted to handcrafting premium quality wines in the pioneer spirit of Texas from vine varietals that capture distinctive characteristics of the Texas terroir. 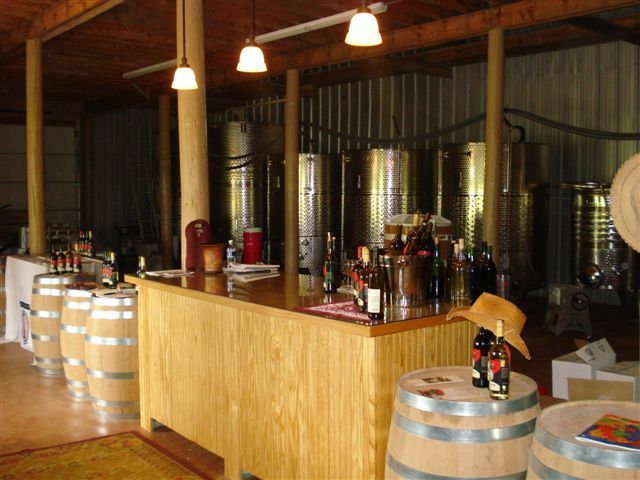 Texas wine has an exciting history that is largely unknown. 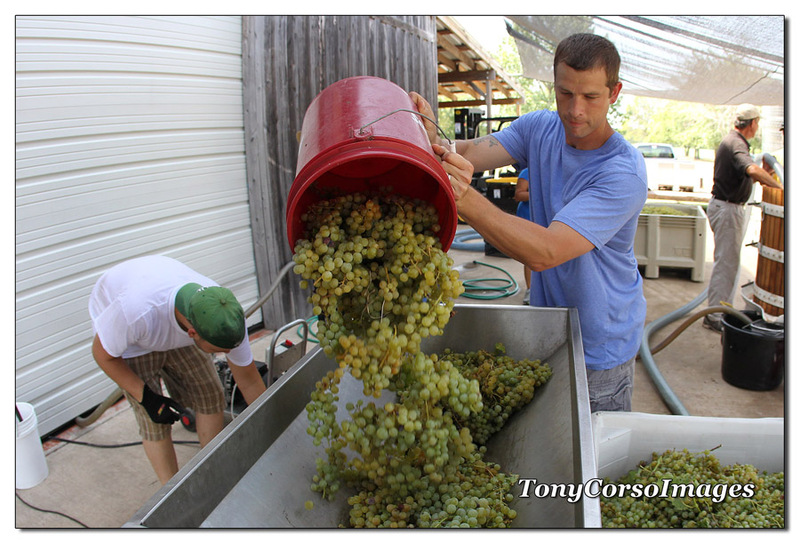 Our goal is to make the best possible wine from Texas grapes and enjoy this experience with family and friends.